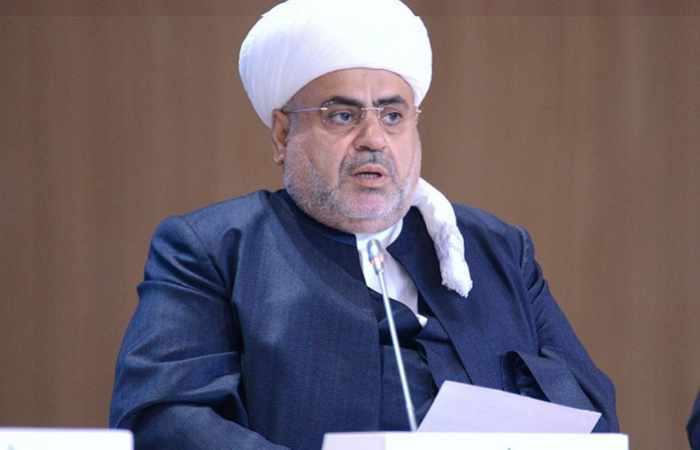 Chairman of the Caucasian Muslims Office Sheikh-ul-Islam Allahashukur Pashazade will pay a visit to Astana, Kazakhstan. He will participate in the 6th Congress of Leaders of World and Traditional Religions to be held on October 10-11 under the patronage of the President of Kazakhstan Nursultan Nazarbayev. Sheikh-ul-Islam Allahshukur Pashazade will deliver a speech at the congress and also hold several meetings on the margins of the event.